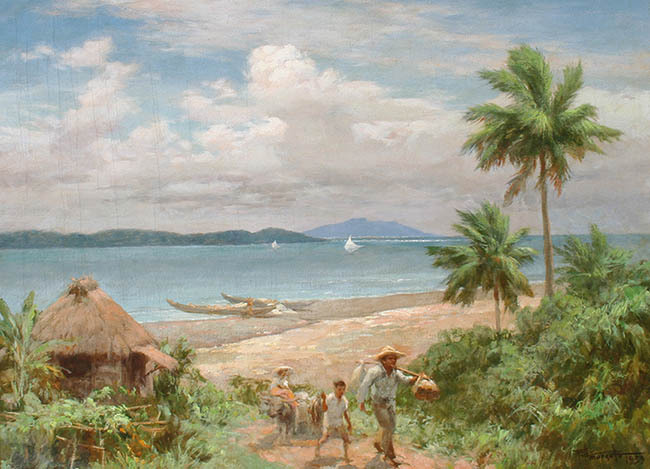 Do you own an original painting by early Philippine painter Fernando Amorsolo? We pay top prices and are currently actively acquiring original works by this important artist. Our staff is reliable, discreet, and has the knowledge, experience, and resources to assist you with the private sale of your painting. Our well respected experts have over 25 years of experience and we take pride in our outstanding reputation as the industry leader in the purchasing and sales of original paintings by this widely acclaimed Philippine artist. Contact us now by telephone at (831) 625-4265, by e-mail to pkraft57@ymail.com, or click HERE now for a free opinion of the value of your artwork.